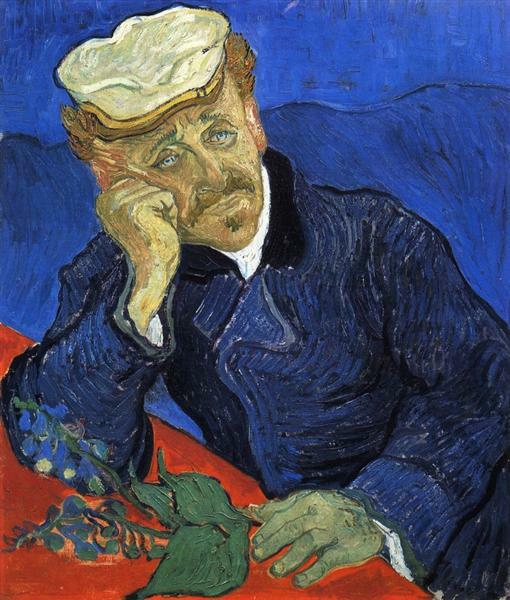 Portrait of Dr. Gachet is one of Van Gogh’s most famous paintings. The subject is Dr. Paul Gachet, who took care of him during his last years of life. 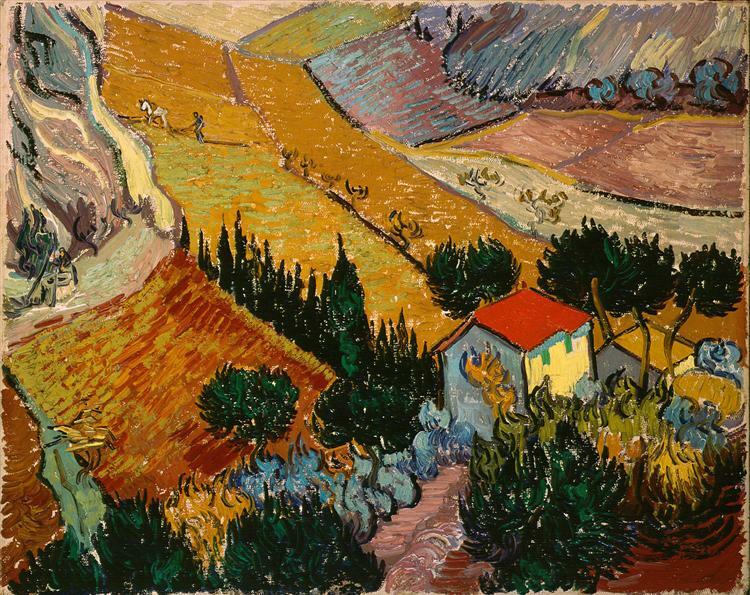 Dr. Gachet had been referred to van Gogh by Camille Pissarro. He treated mainly artists, and was an amateur artist himself. 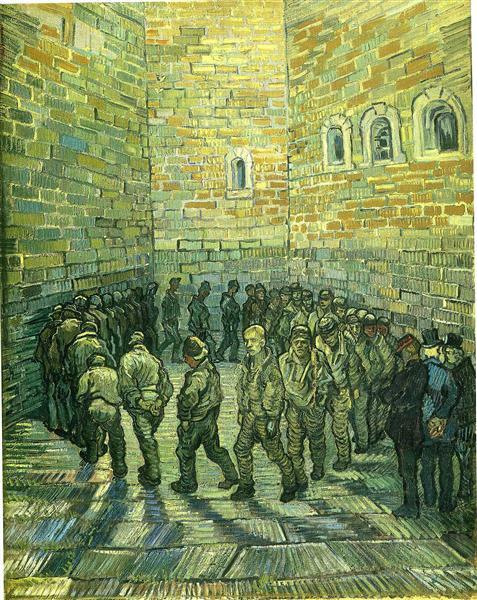 Van Gogh’s first impression of the man was that he was sicker than Van Gogh himself. He completed at least three works of the good doctor, all of which depicted his somber mood and melancholic stance. 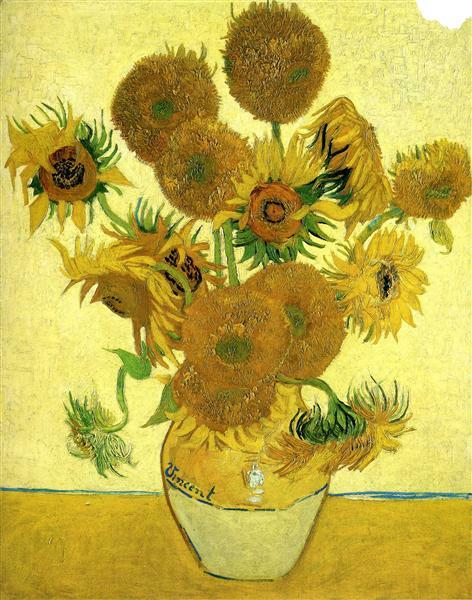 In 1990, the painting received $82.5 million at auction, a record-breaking price, which continues to be one of the highest prices ever paid for a painting at auction. Portrait of Dr. Gachet is one of the most revered paintings by the Dutch artist Vincent van Gogh. 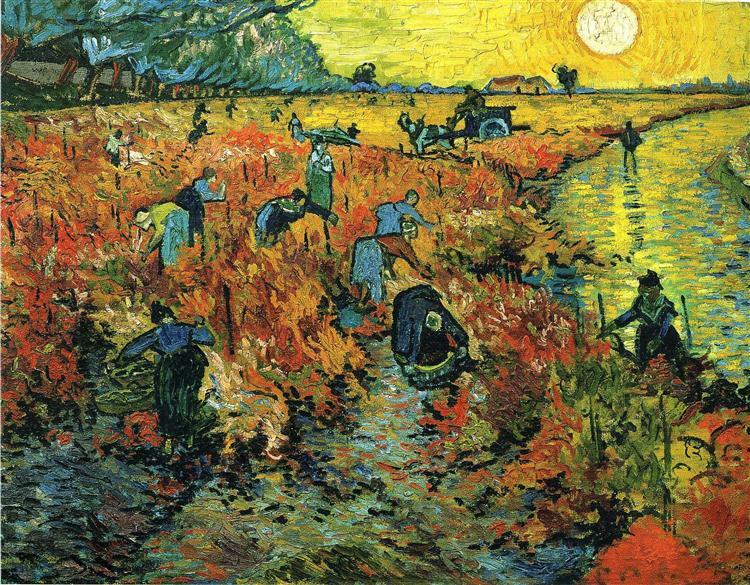 It depicts Dr. Paul Gachet who took care of Van Gogh during the final months of his life. There are two authenticated versions of the portrait, both painted in June 1890 at Auvers-sur-Oise. Both show Gachet sitting at a table and leaning his head on his right arm, but they are easily differentiated in color and style. 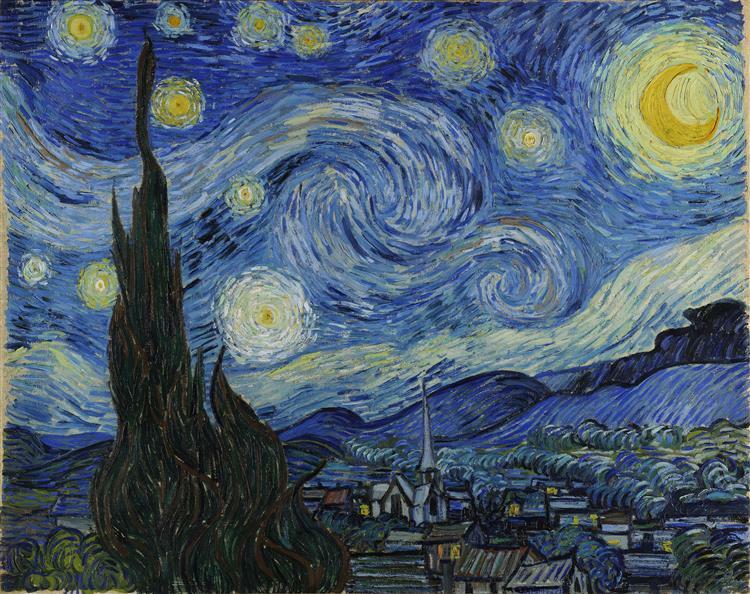 In May 1990, the first version was sold at auction for $82.5 million ($154.5 million today), a new mark for the highest ever price for a painting, not surpassed for the first time until June 2006. 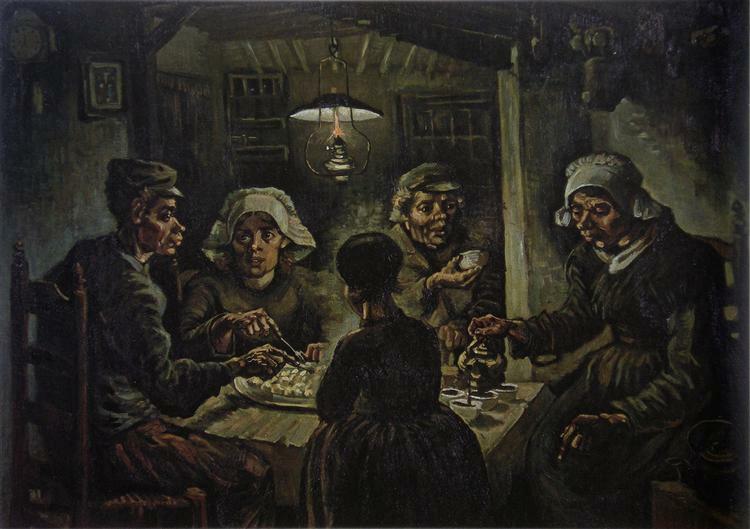 Van Gogh's thoughts returned several times to the painting by Eugène Delacroix of Torquato Tasso in the madhouse. 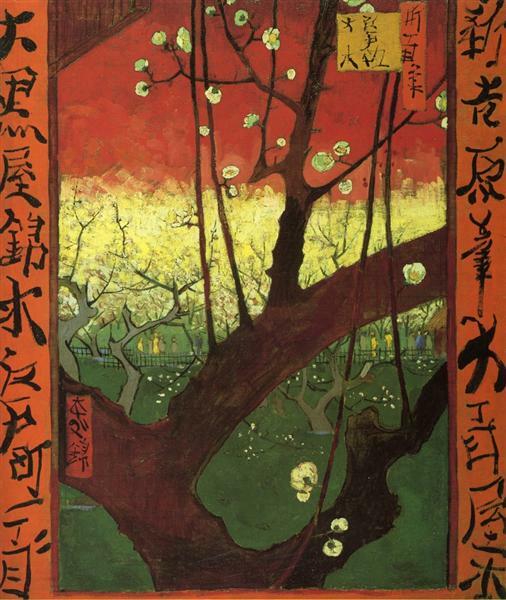 After a visit with Paul Gauguin to Montpellier to see Alfred Bruyas's collection in the Musée Fabre, Van Gogh wrote to Theo, asking if he could find a copy of the lithograph after the painting. Three and a half months earlier, he had been thinking of the painting as an example of the sort of portraits he wanted to paint: "But it would be more in harmony with what Eugène Delacroix attempted and brought off in his Tasso in Prison, and many other pictures, representing a real man. Ah! portraiture, portraiture with the thought, the soul of the model in it, that is what I think must come." 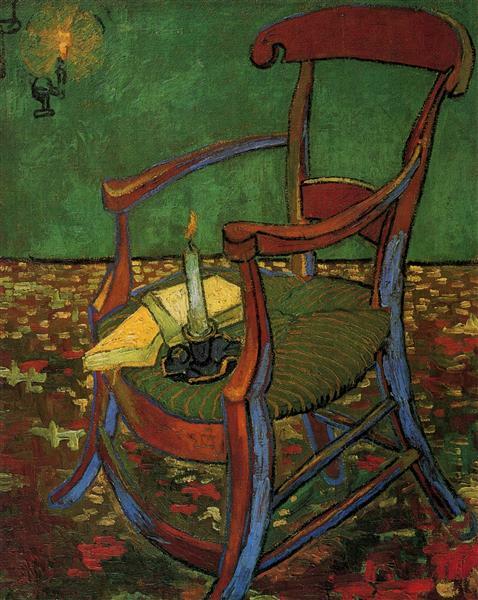 Van Gogh painted Gachet resting his right elbow on a red table, head in hand. Two yellow books as well as the purple medicinal herb foxglove are displayed on the table. The foxglove in the painting is a plant from which digitalis is extracted for the treatment of certain heart complaints, perhaps an attribute of Gachet as a physician. 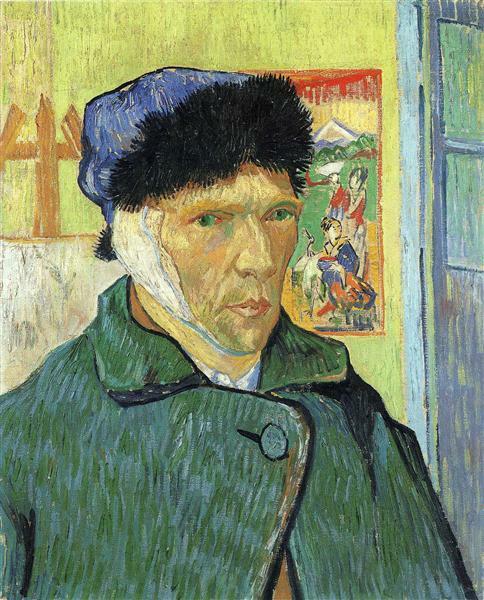 The doctor's "sensitive face", which Van Gogh wrote to Paul Gauguin carried "the heartbroken expression of our time", is described by Robert Wallace as the portrait's focus. 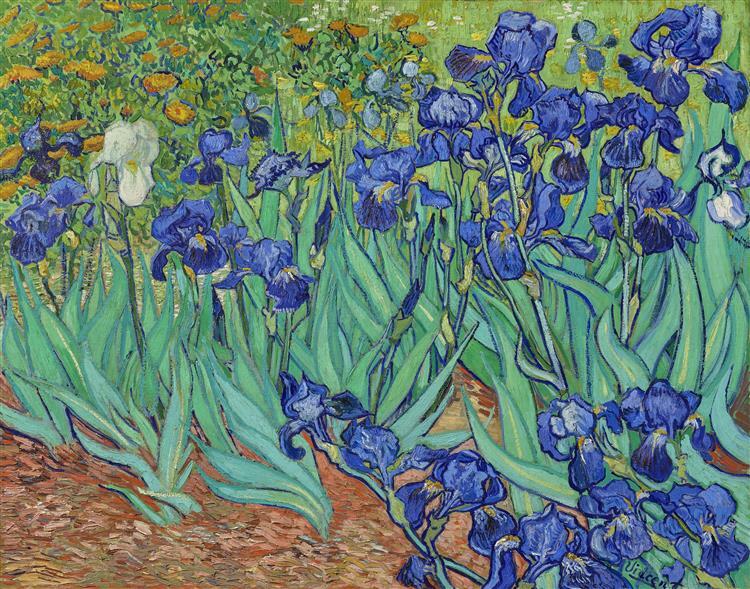 Wallace described the ultramarine blue coat of Gachet, set against a background of hills painted a lighter blue, as highlighting the "tired, pale features and transparent blue eyes that reflect the compassion and melancholy of the man." 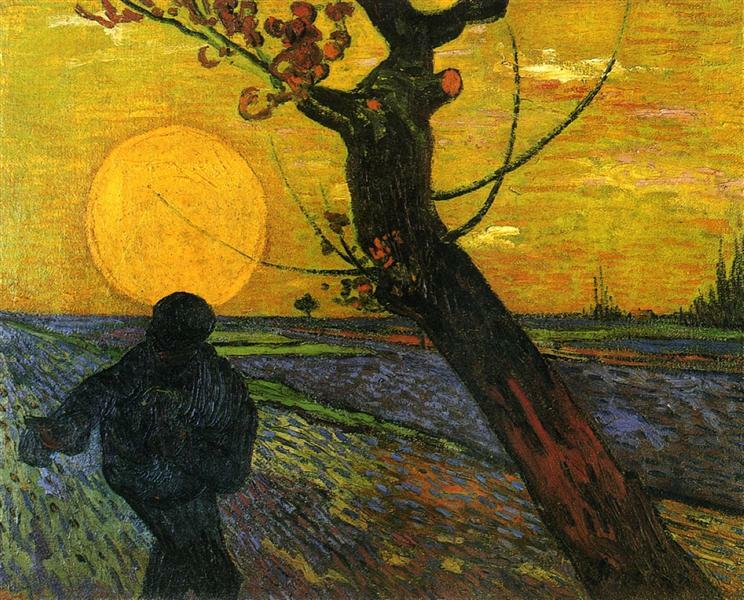 Van Gogh himself said this expression of melancholy "would seem to look like a grimace to many who saw the canvas".